Risheet Patel, MD is a practicing Family Physician in Fishers, IN. He enjoys seeing adults and children down to age 3 and building long-term relationships in the process. He employs a preventive and proactive approach to care that is backed by evidence based methodology. He has a passion for innovation in health care delivery through the use of technology and unique healthcare workflows. Using data, he is able to enrich and inform the care experience. 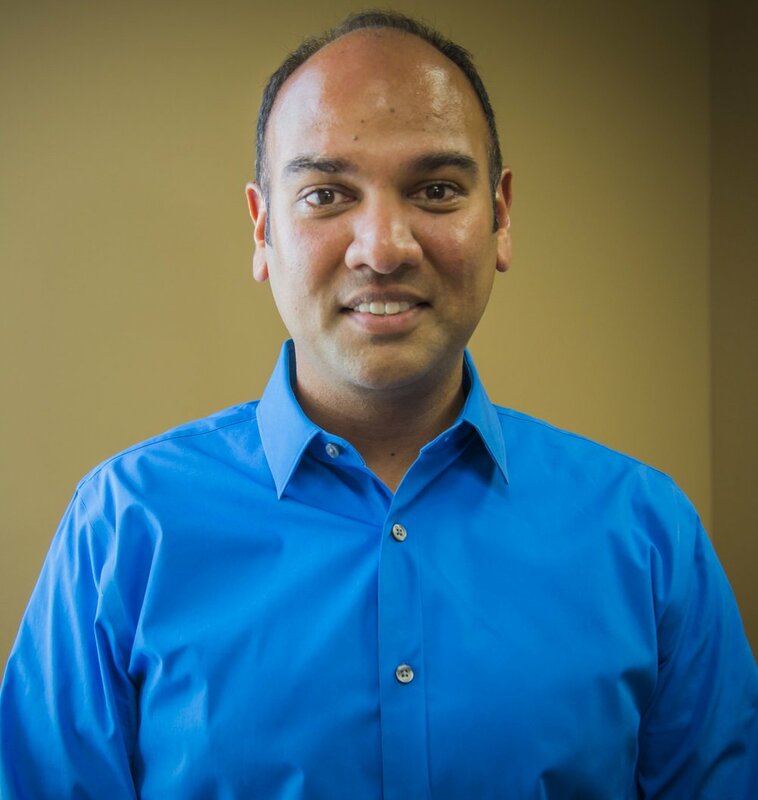 Dr. Patel was born and raised in the Fishers area. After graduating from Hamilton Southeastern High School, he moved to New York to continue his education. He majored in French and Biology at Union College and then completed medical school at Albany Medical College. He returned to Indianapolis to complete his Family Medicine training with Community Health Network. Outside of the exam room, Dr. Patel has a strong interest in public health and organized medicine. He is a past-president of the Indiana Academy of Family Physicians and continues to work closely with that organization along with the American Academy of Family Physicians at a national level. He also serves on several committees locally including the Indiana Medicaid Therapeutics Committee and the Indiana Perinatal Quality Improvement Collaborative through the Indiana State Department of Health.